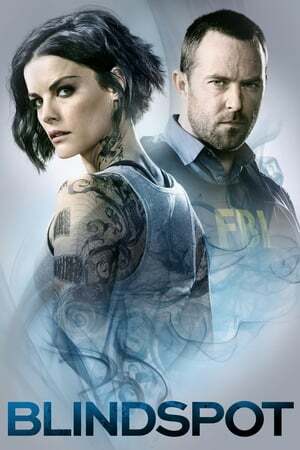 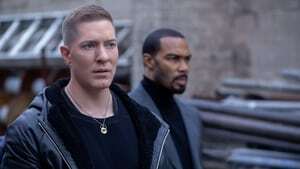 Power Season 5 :Episode 3 Are We On The Same Team? Are We On The Same Team? 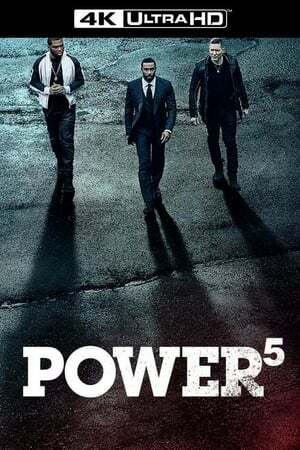 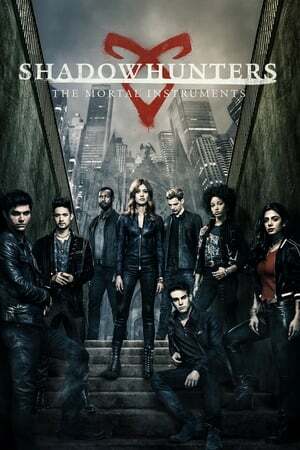 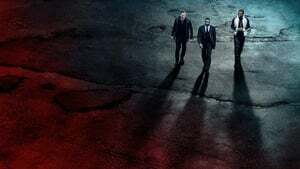 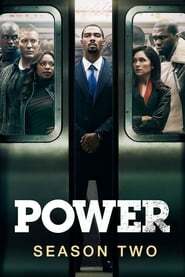 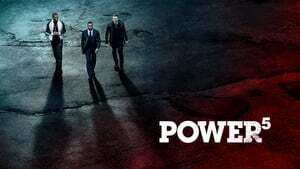 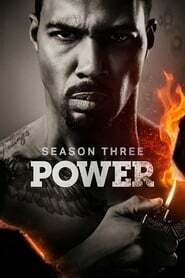 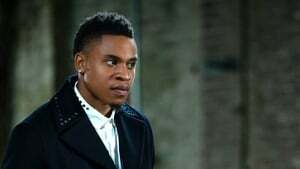 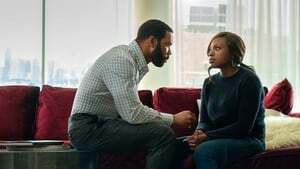 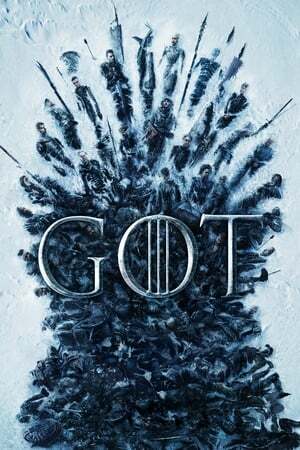 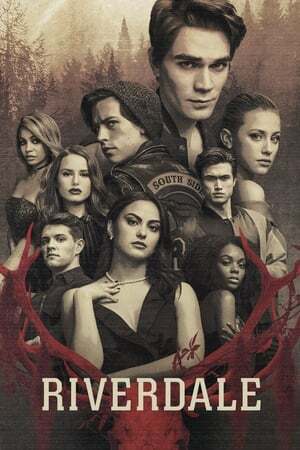 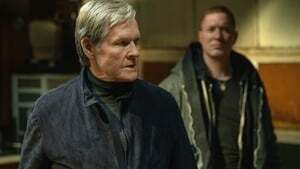 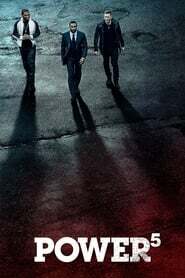 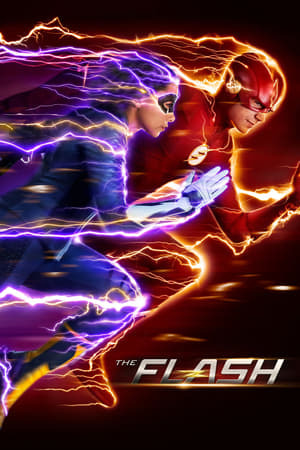 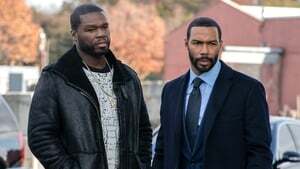 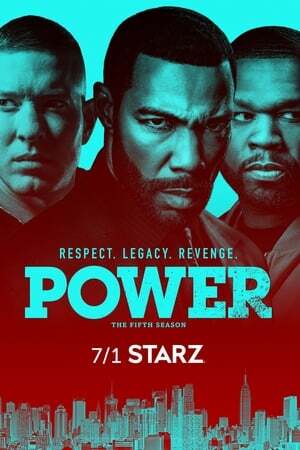 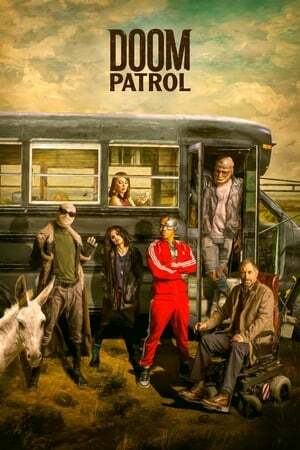 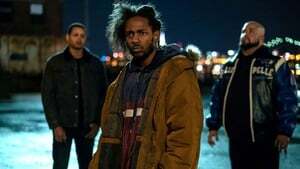 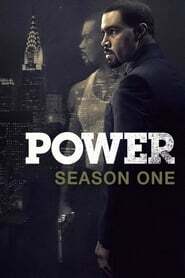 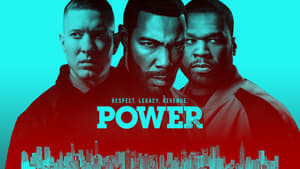 Power Season 5 :Episode 6 A Changed Man? 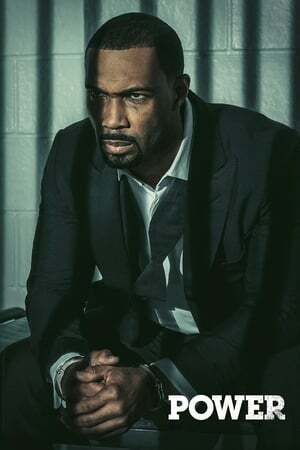 A Changed Man?